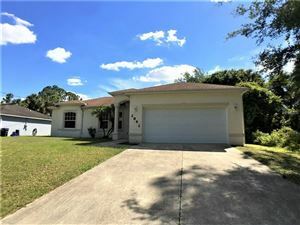 Palma Sola Trace in Bradenton is an example of careful residential planning for neighbors who want more than just a gated community of cookie-cutter single-family homes built around a golf course. 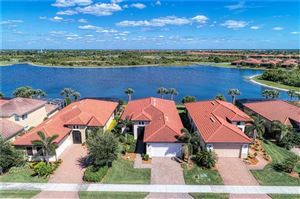 Located in West Bradenton, Palma Sola Trace is a collection of homes, condominiums and townhouses that combines convenience with quality of life. 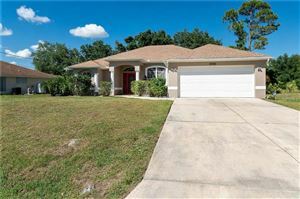 This community, which was developed on the site of a former golf course, has very attractive landscaping, lakes and nature areas. 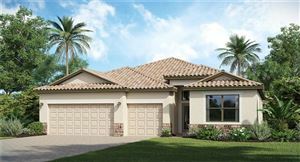 There are three subdivisions at Palma Sola Trace; one with single-family homes, another with villas and a third with more than 250 coach-style residences that feature a townhome look. 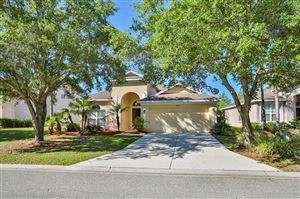 The villas and coach homes are the most sought-after properties at Palma Sola Trace. 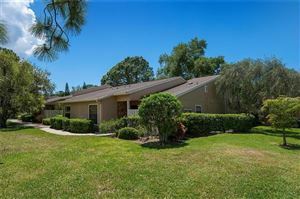 They are centrally located near the swimming pool and clubhouse area. 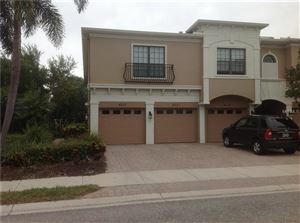 Developer Taylor Morrison offers four attractive floor plans ranging from 1,286 to 1,627 square feet of living space. The two-bedroom units start at $153,000 while the largest three-bedroom floor plans are priced around $166,000. 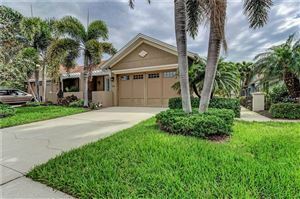 Location, convenience and reasonable cost of living are just some of the features that have made Palma Sola Trace extremely popular among house hunters. 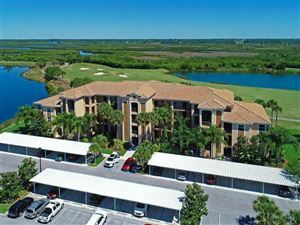 Aside from the lagoon-style swimming pool and modern fitness center, neighbors can enjoy quiet strolls on several nature trails. They can also walk to an elegant, remodeled shopping center with cafes, restaurants, grocery shops and boutiques. 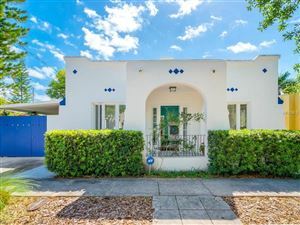 Anna Maria Island and Bradenton Beach are just four miles away, and neighbors have many opportunities to enjoy golf, tennis and outdoor activities nearby. Palma Sola Trace is served by Seabreeze Elementary, Sugg Middle and Bayshore High Schools. These fine Manatee County public schools are complemented by a number of prestigious private learning institutions, including the renowned IMG sports academies. 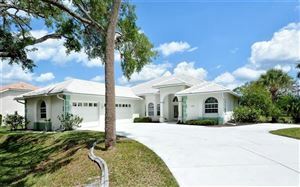 See all Palma Sola Trace Bradenton Homes for Sale. 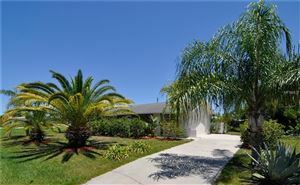 See all Palma Sola Trace Condos for Sale in Bradenton.